Talent needed! 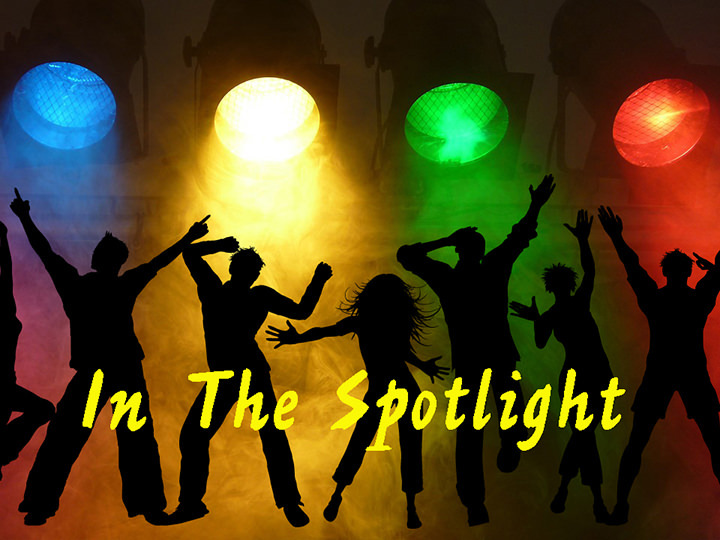 We are currently accepting registrations for In The Spotlight. This talent show will feature area acts to be held as a fundraising event for the Washington Area Performing Arts and Events Center. Singers, actors, dancers, magicians, instrumentalists, gymnasts, etc. of all ages are encouraged to participate.